And the Grand Prize Winner is …. MILA! 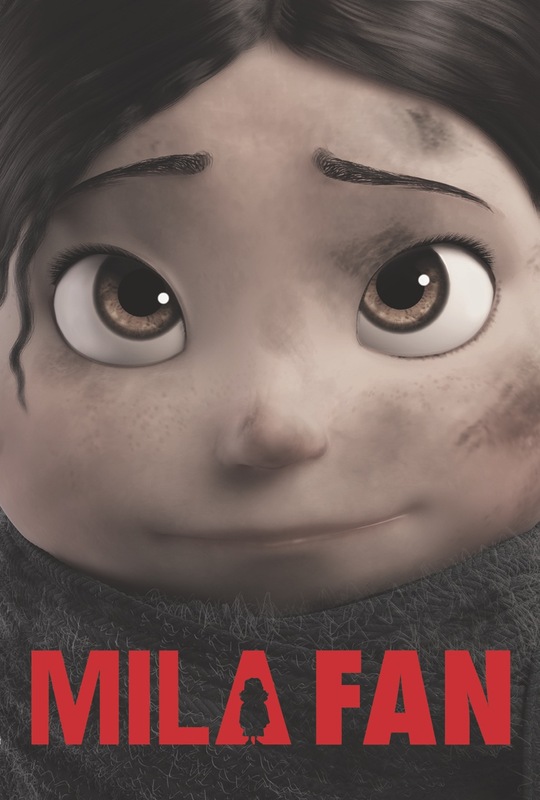 Thanks everyone for supporting the film and voting for Mila. Here is the official announcement by Sticker Giant! ← A chance to win. Please vote!